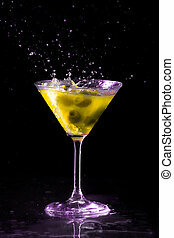 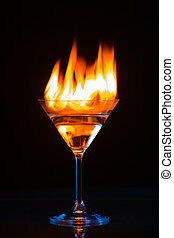 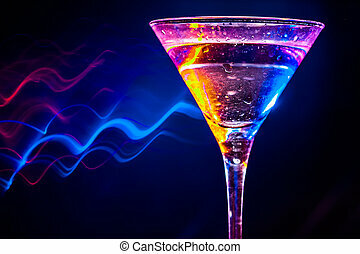 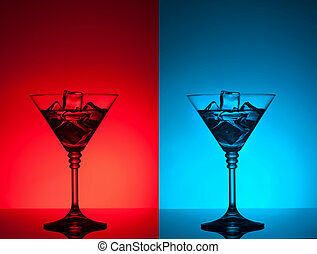 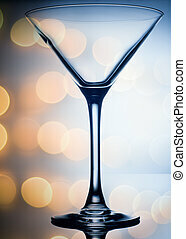 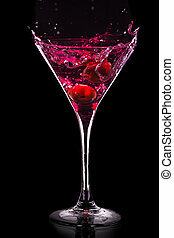 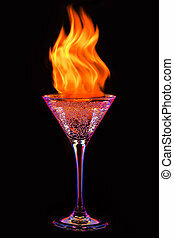 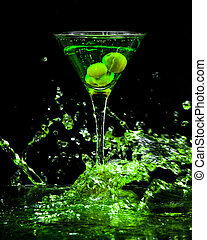 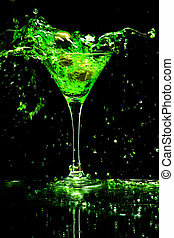 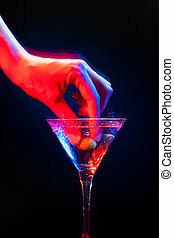 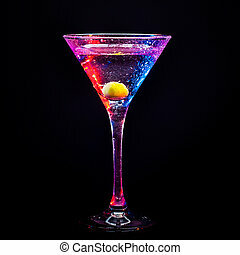 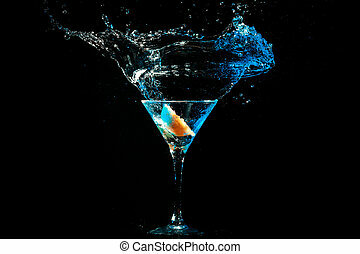 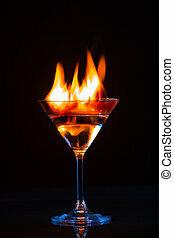 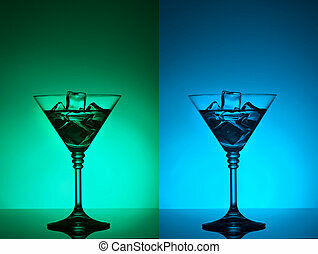 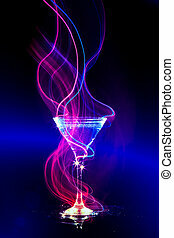 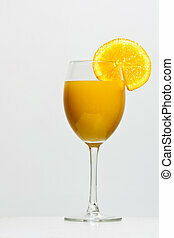 Colourful coctail on the black background. 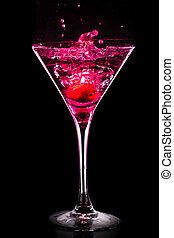 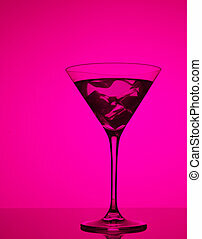 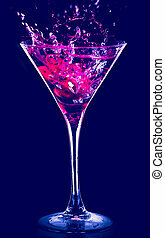 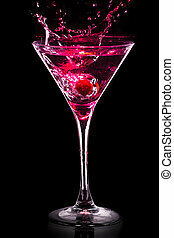 colourful coctail with ice on the pink background. 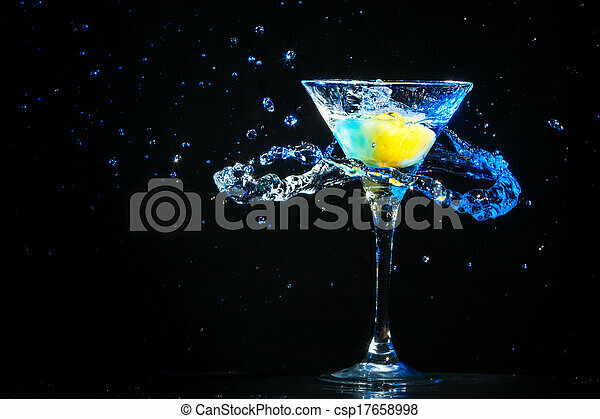 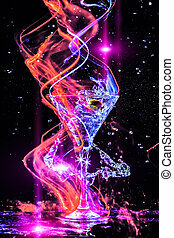 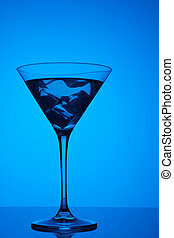 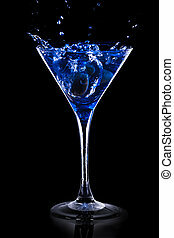 colourful coctail with ice on the blue background. 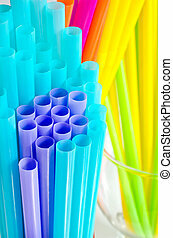 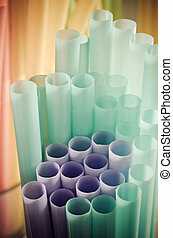 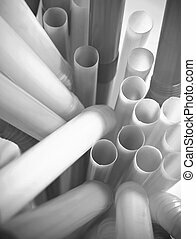 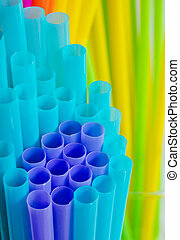 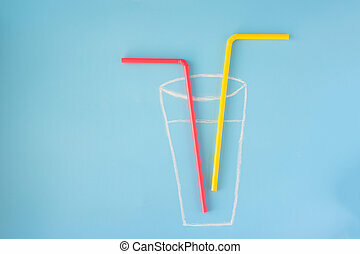 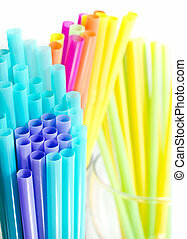 Close-up of colourful drinking straws , can be used for background,vintage color tone.